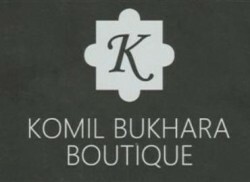 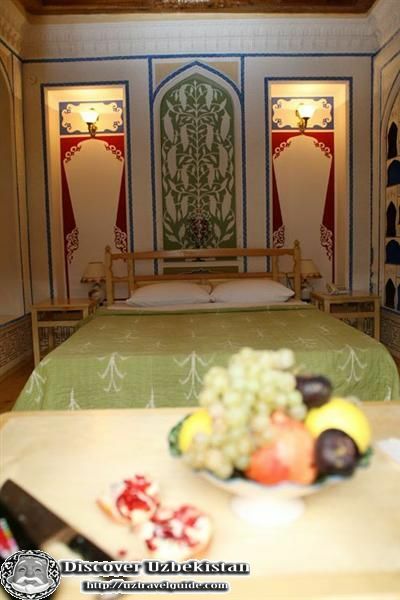 Komil Bukhara Boutique Hotel is located in old alive makhala(district) in historical center of Bukhara in 5 minutes walking distance from famous ensemble “Lyabi Khavuz”. 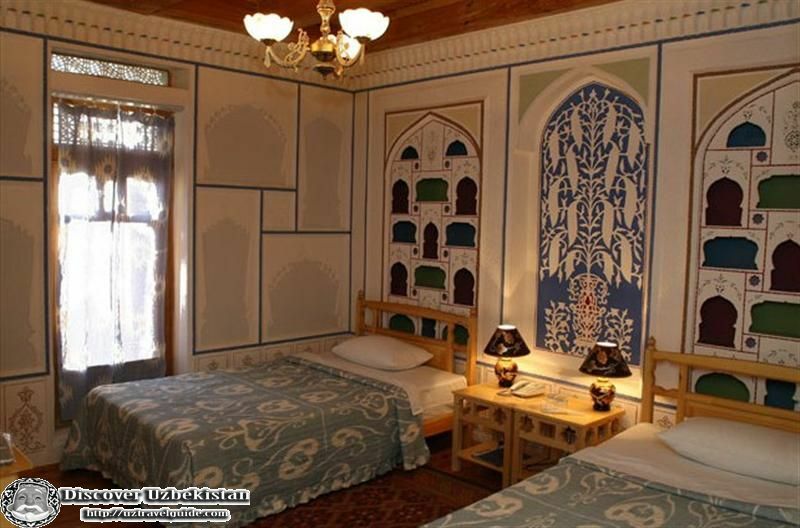 In ancient streets of Bukhara in the quite district which make way of tourist from hotel to the center of old city very interesting. 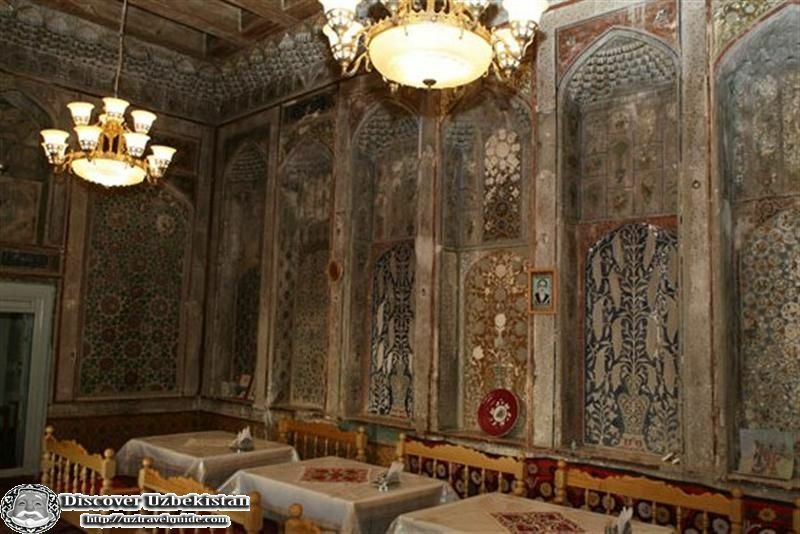 Normally, most of the city tours starting from famous ensemble “Lyabi Khavuz”(16-17 cc). 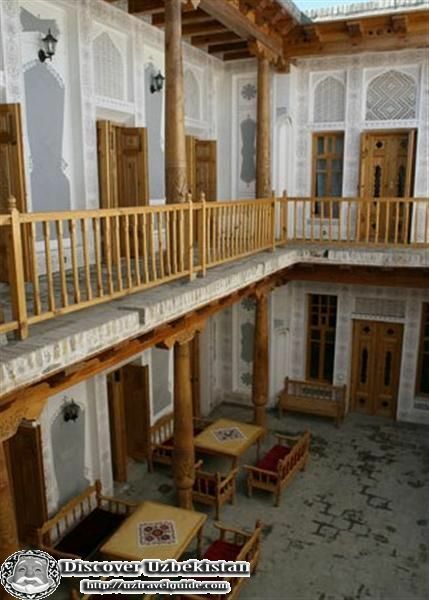 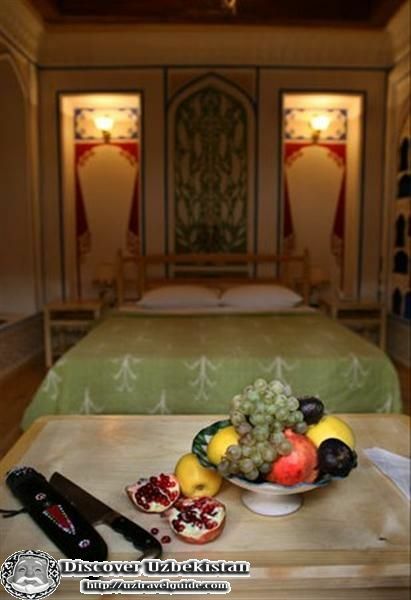 Original (without any restorations only in Bukhara) 19th century “mekhmonkhona” dining room one of the best attractions of KOMIL boutique hotel, where we provide breakfasts and dinners, will not leave your hearts unmoved. 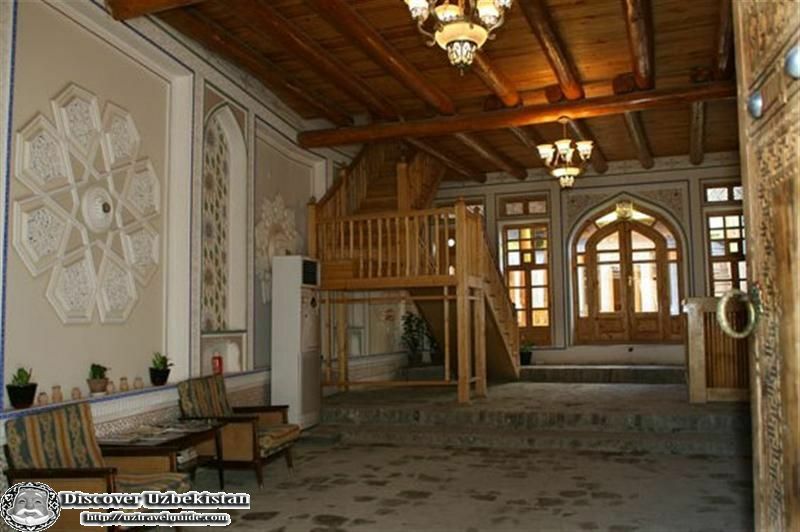 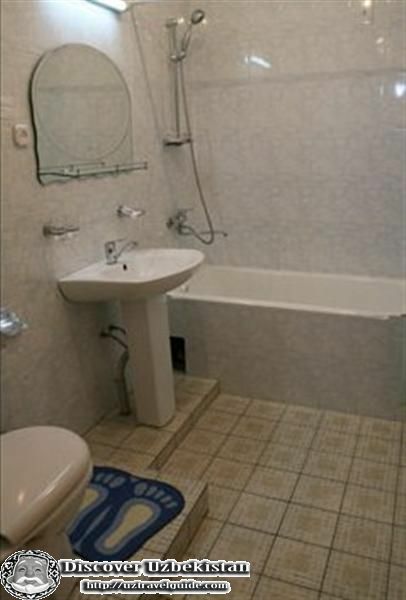 If you want to delve into traditional style with high comfort and service KOMIL is best place.